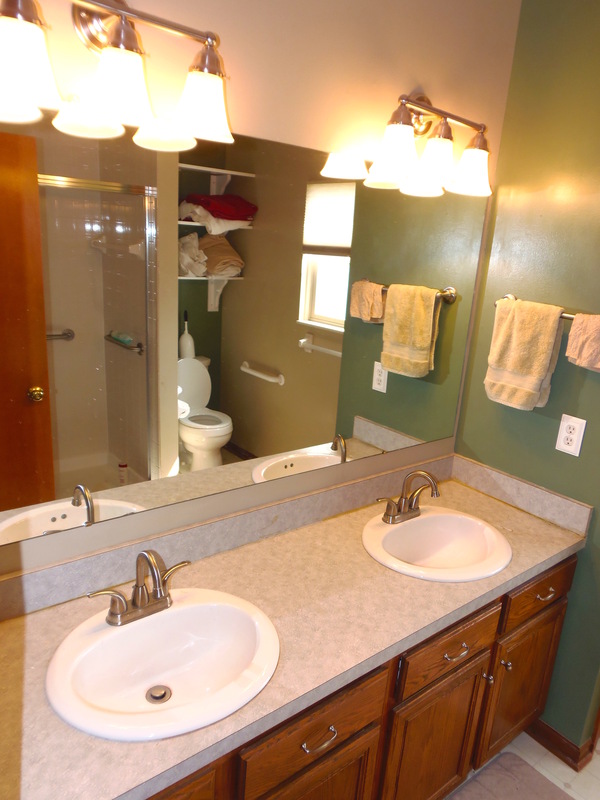 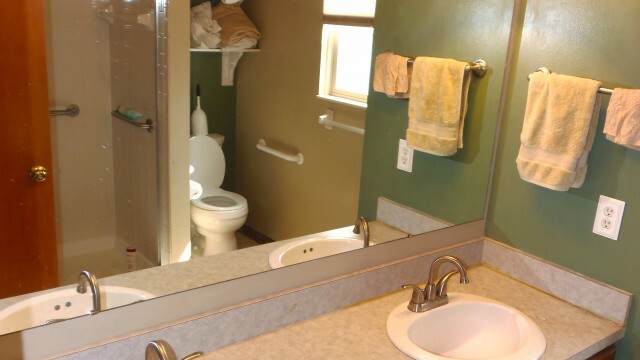 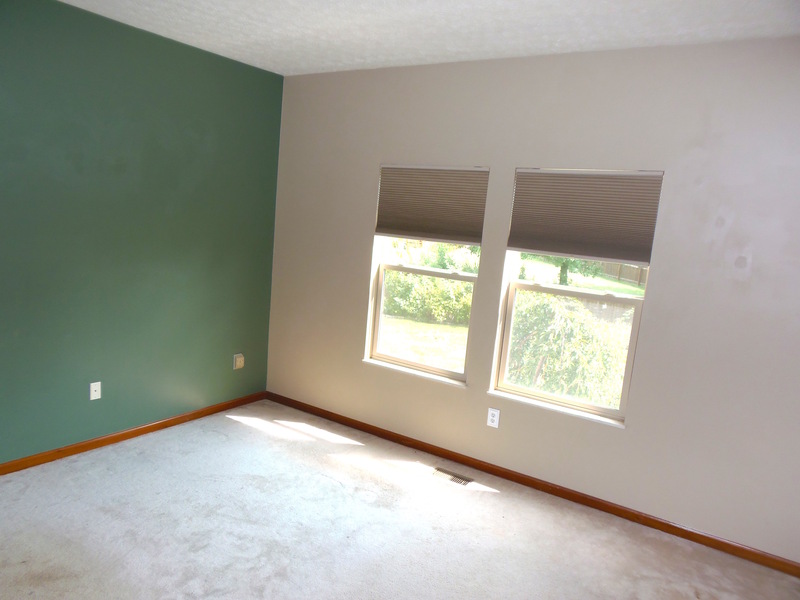 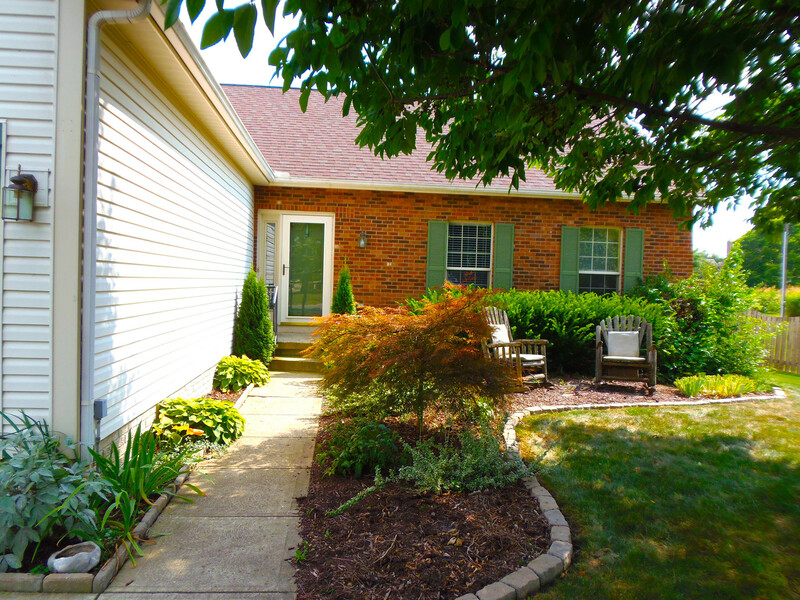 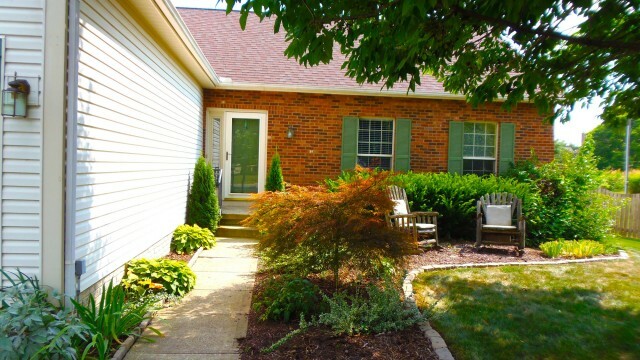 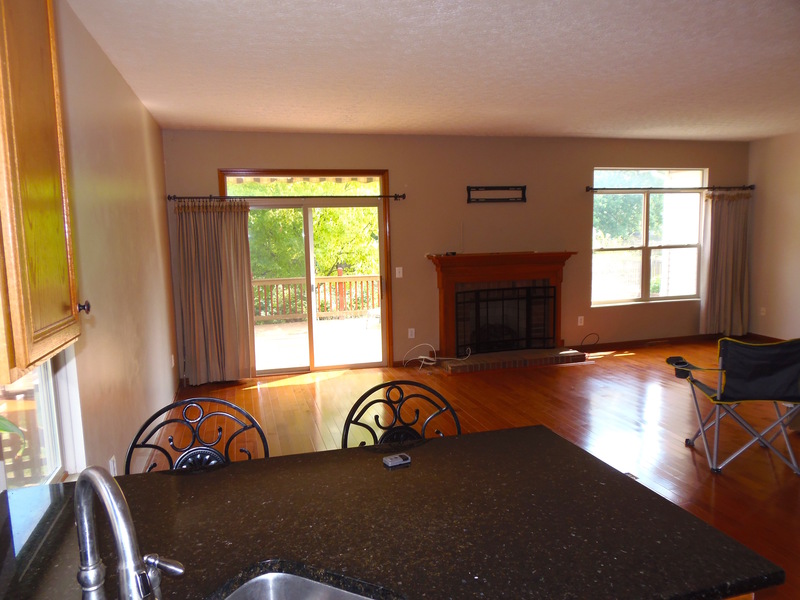 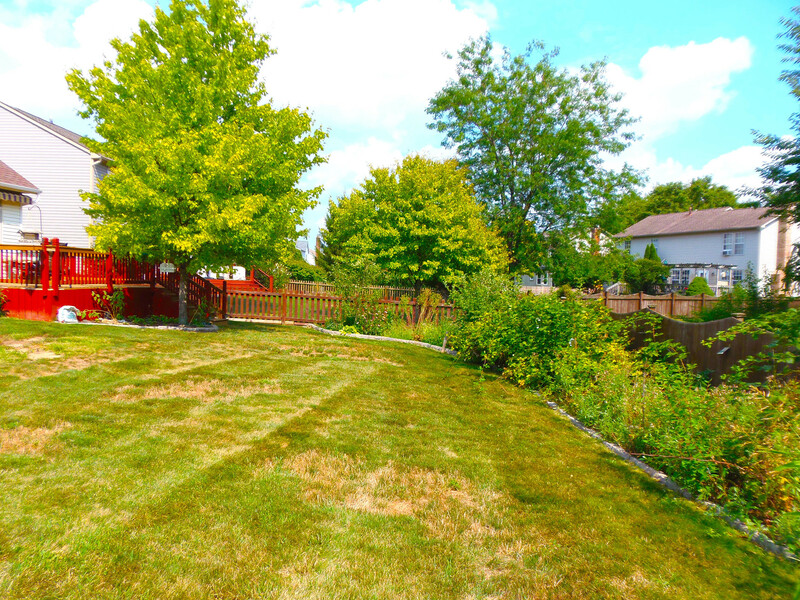 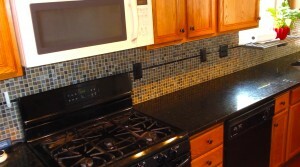 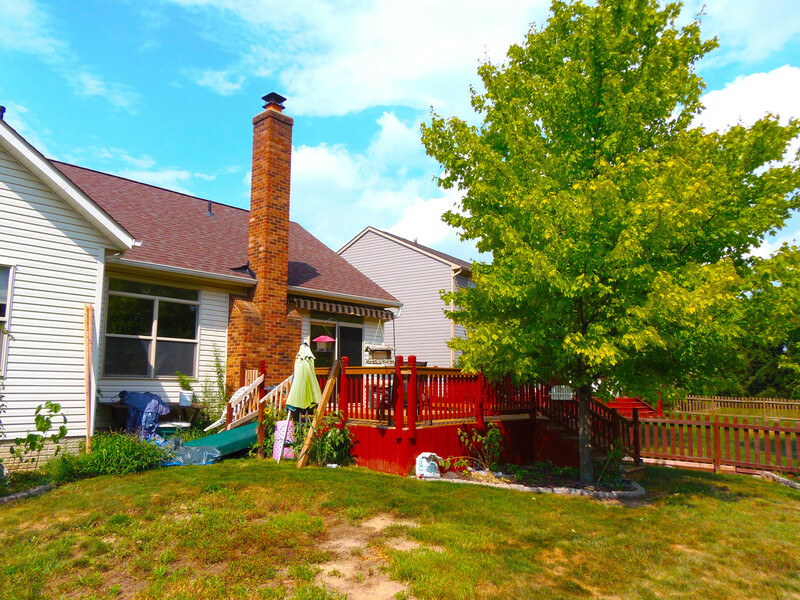 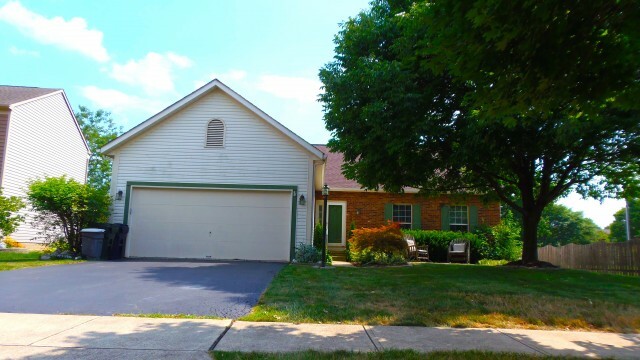 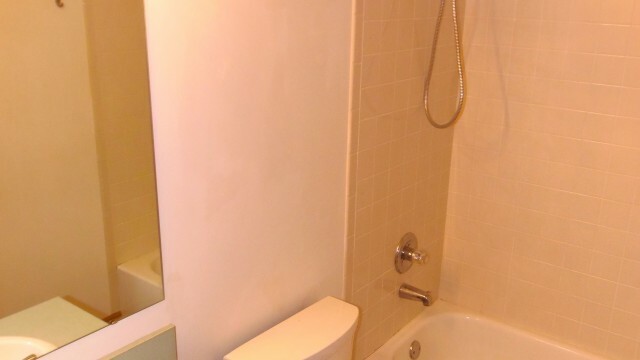 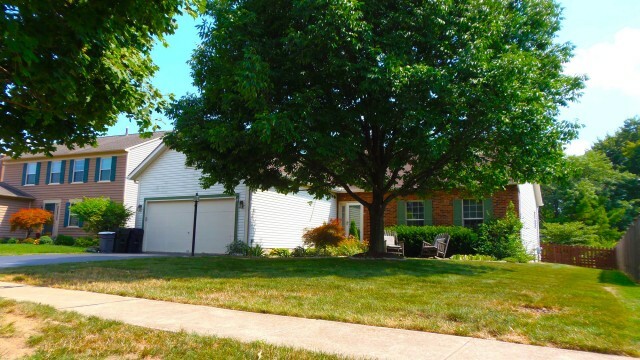 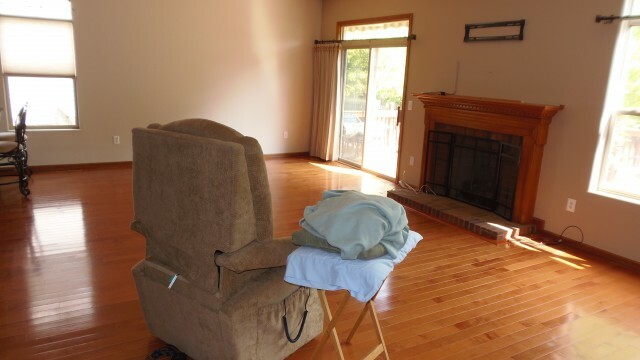 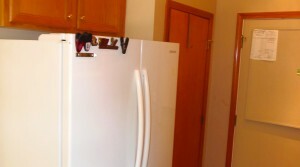 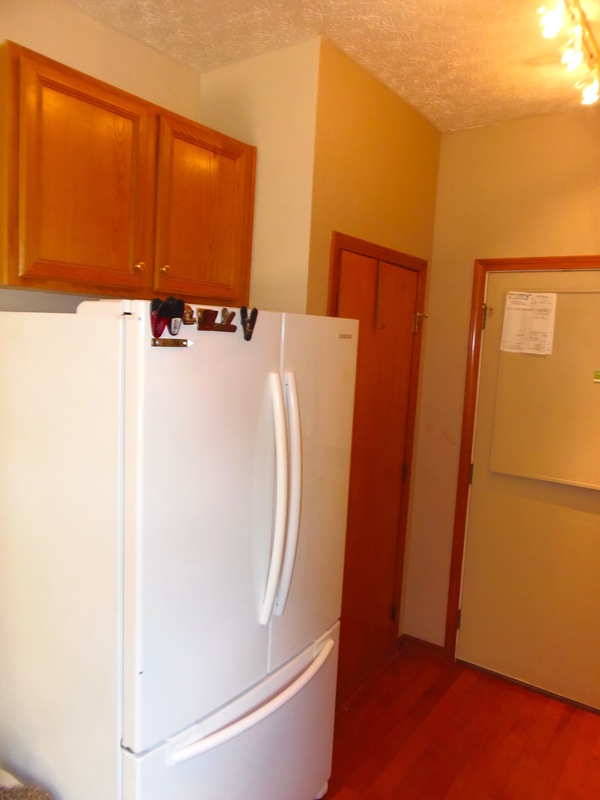 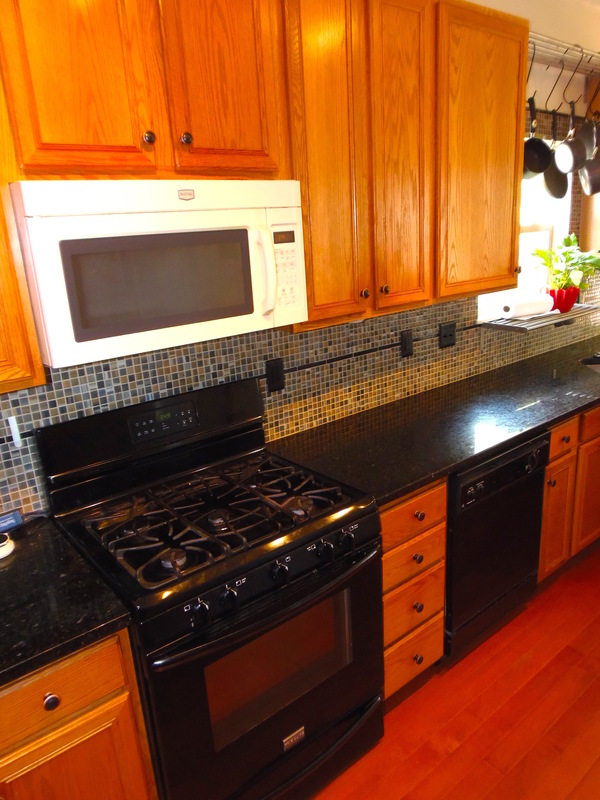 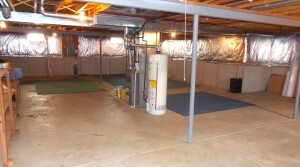 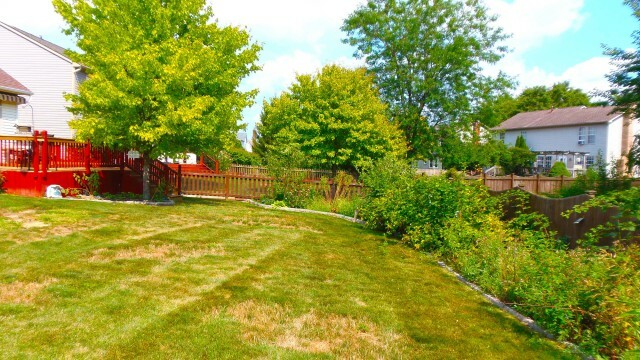 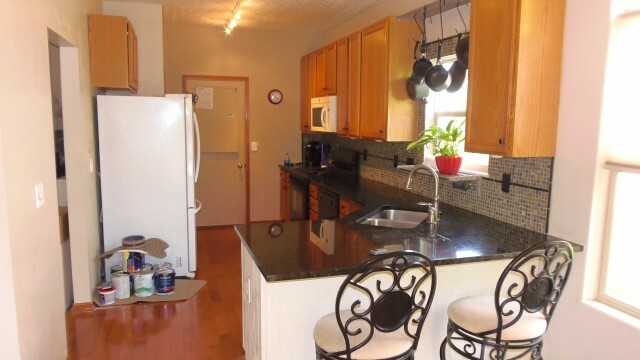 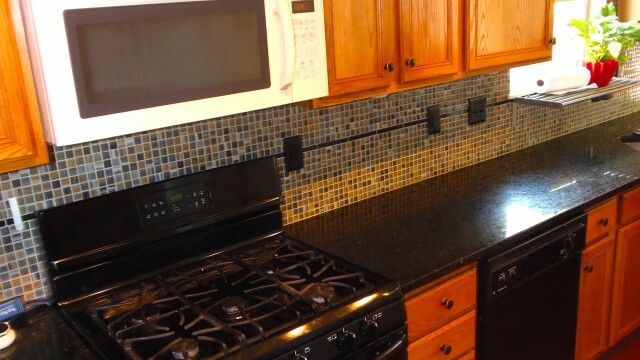 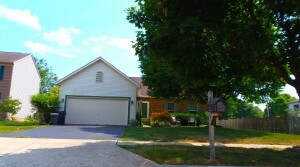 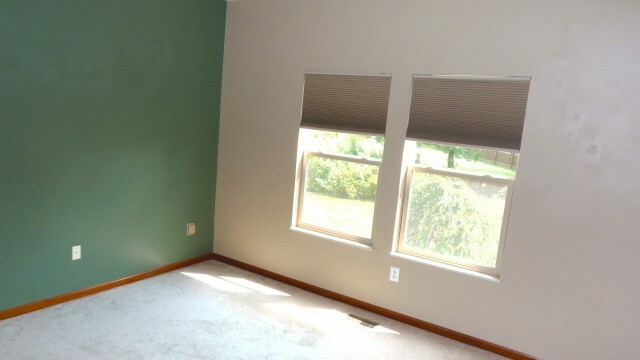 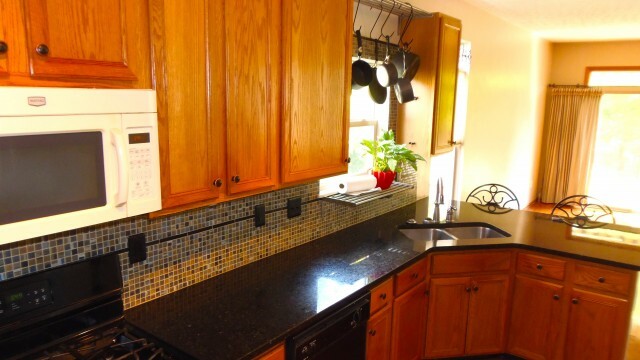 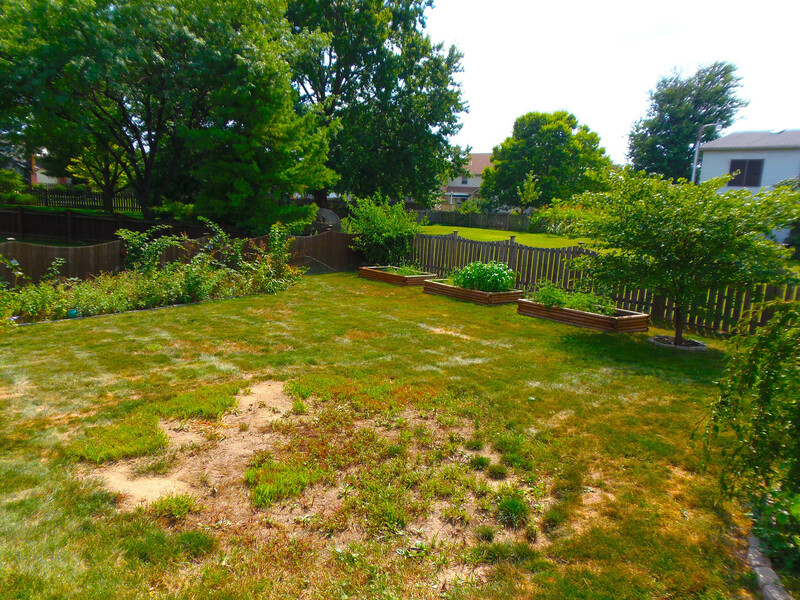 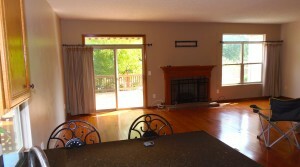 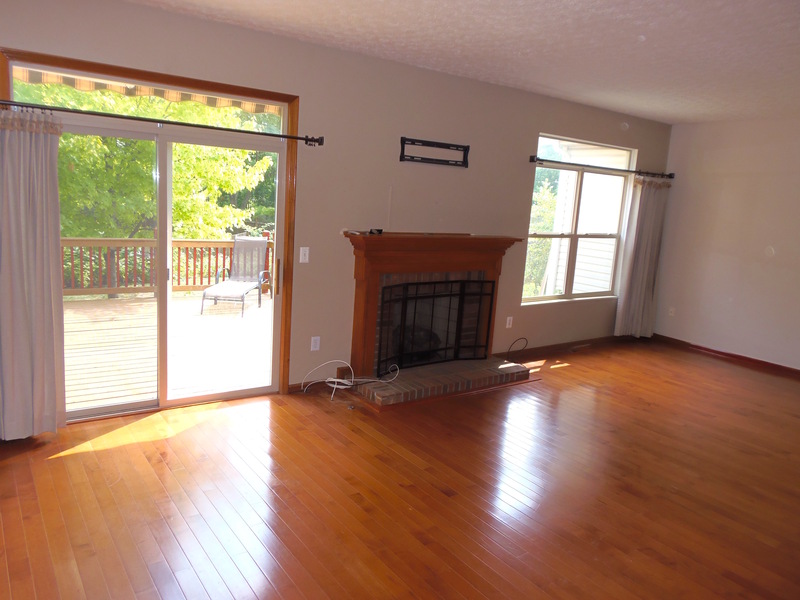 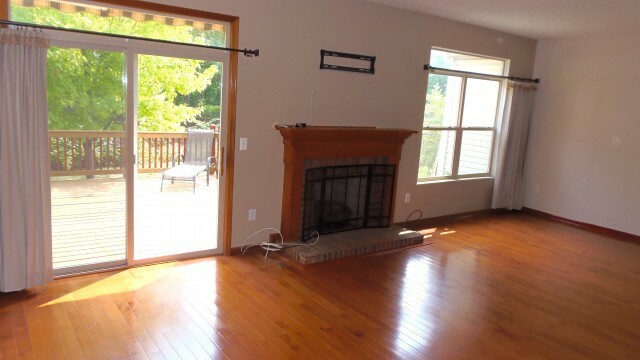 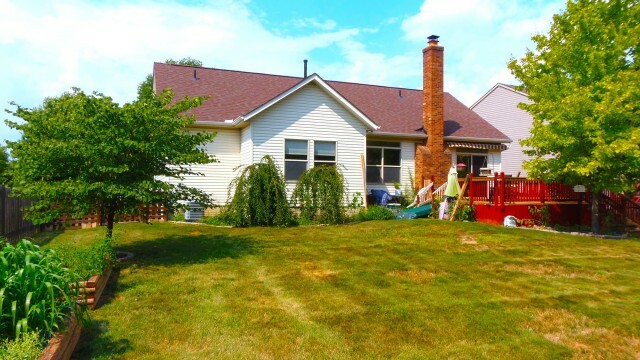 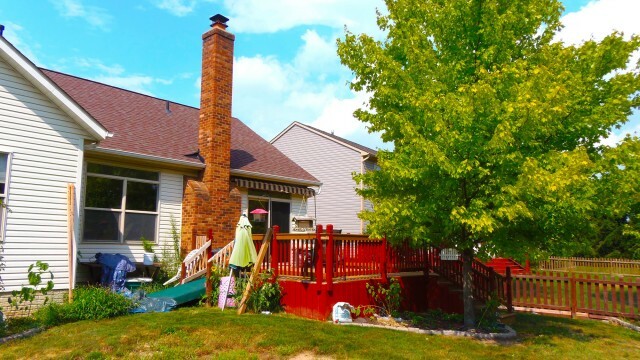 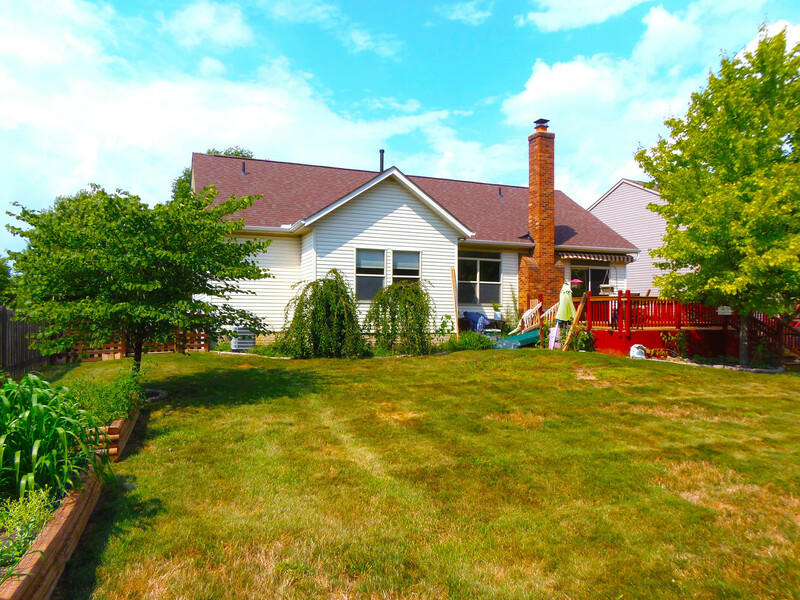 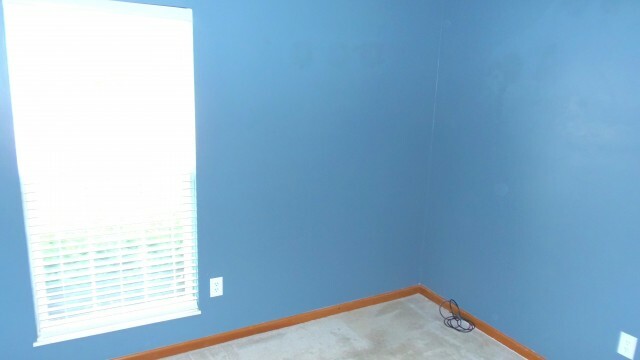 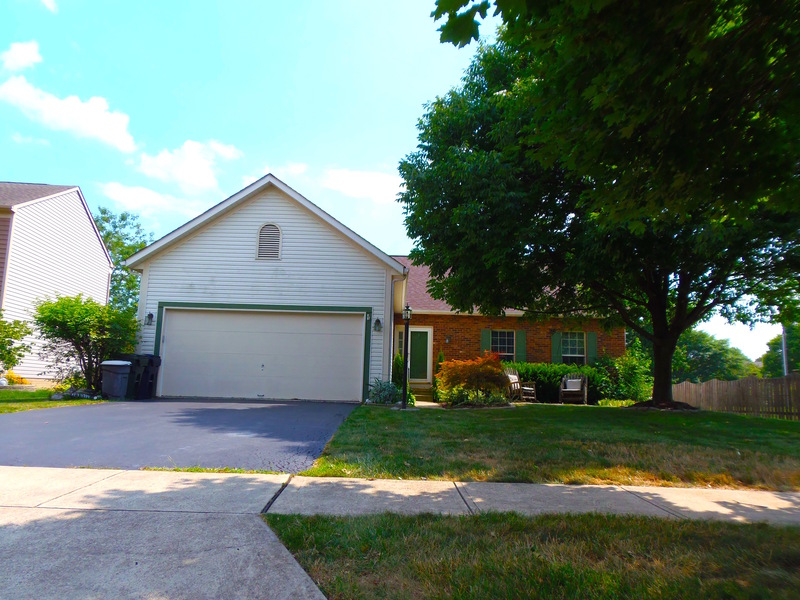 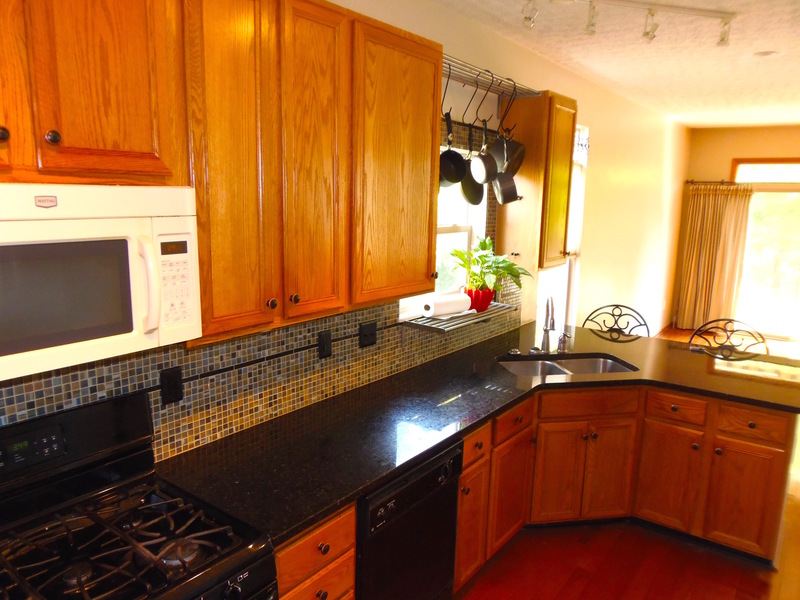 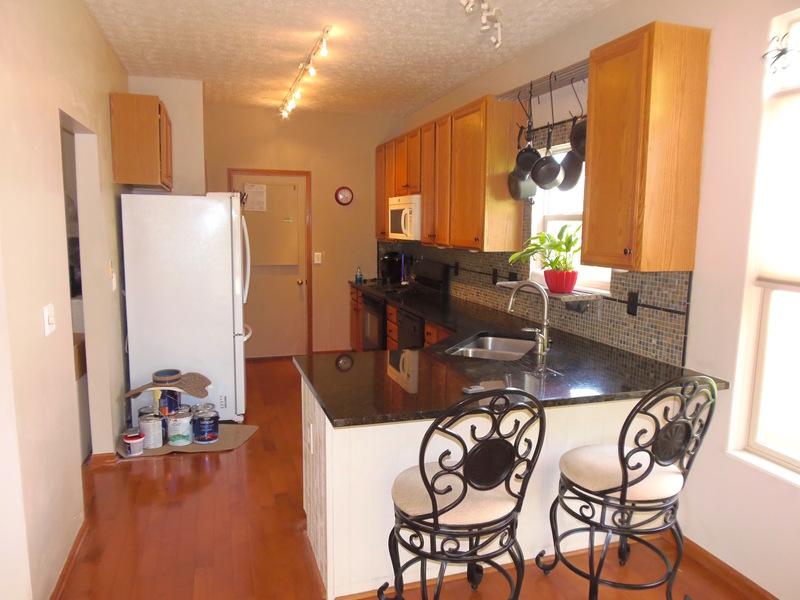 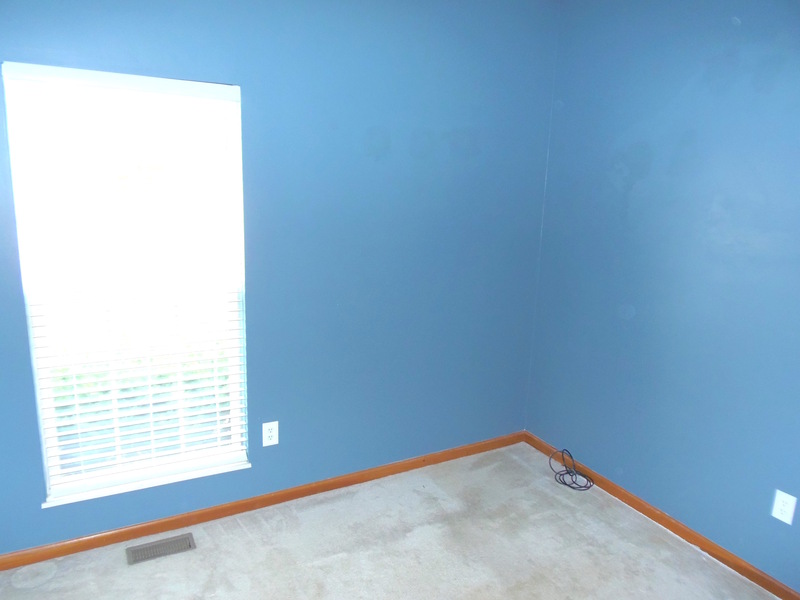 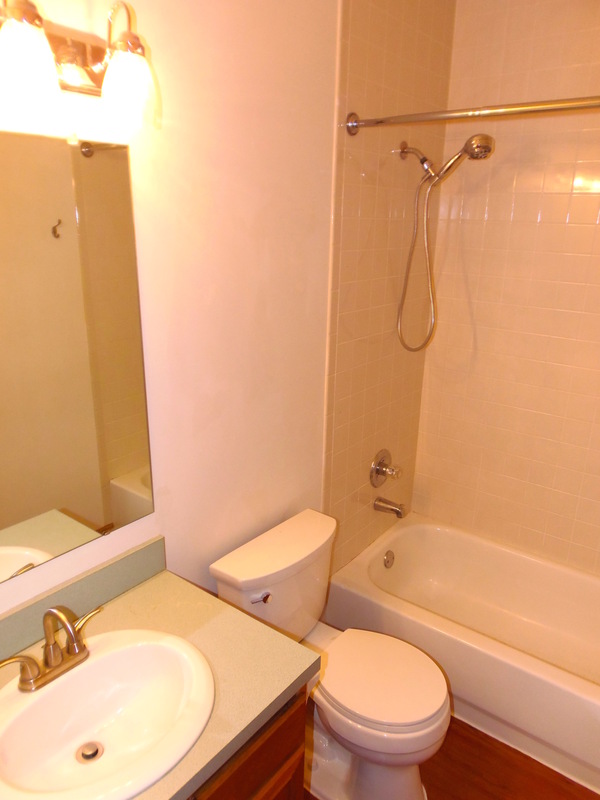 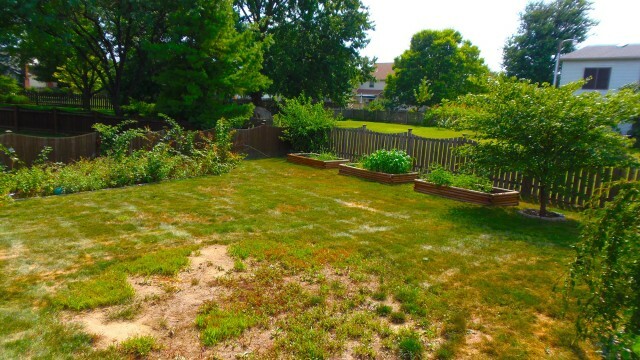 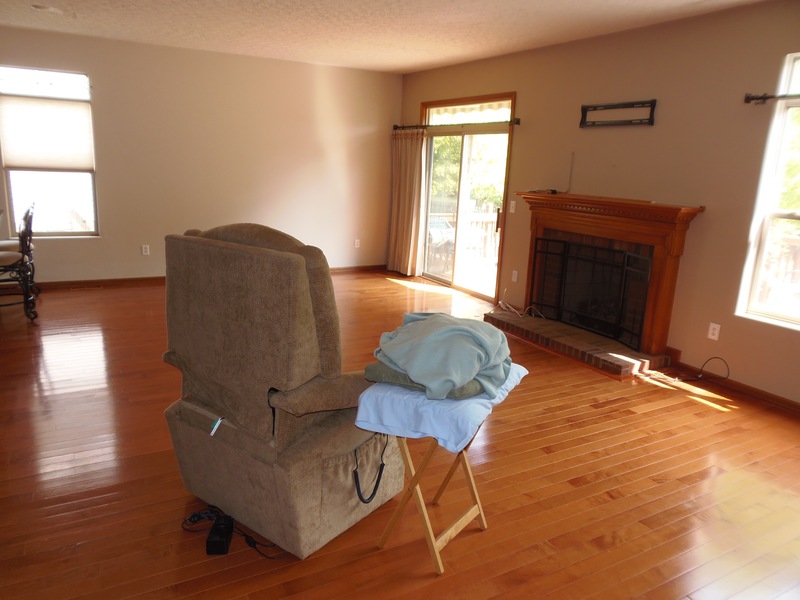 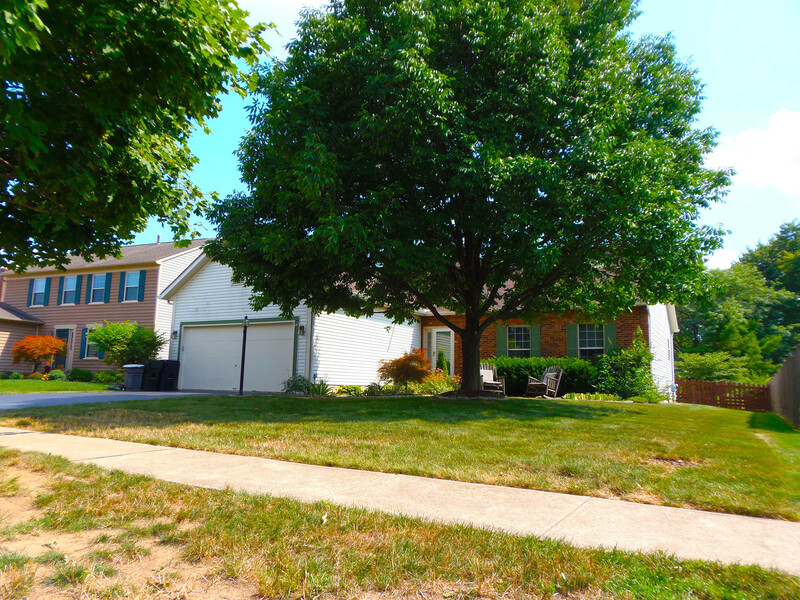 Must see one story ranch rental home in Hilliard Schools. 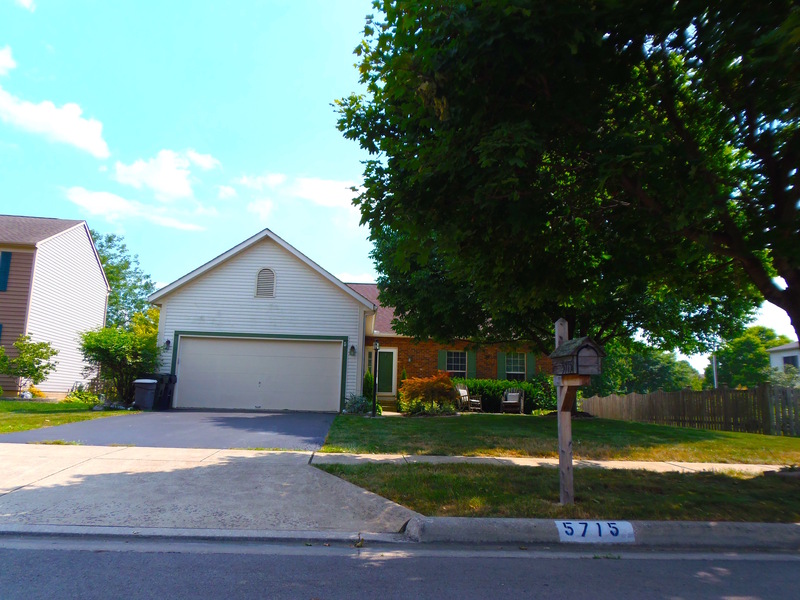 This 3 bed, 2 bath home features hardwood floors, granite counter tops, cathedral ceilings, huge full basement (with an additional 1,500 sq. 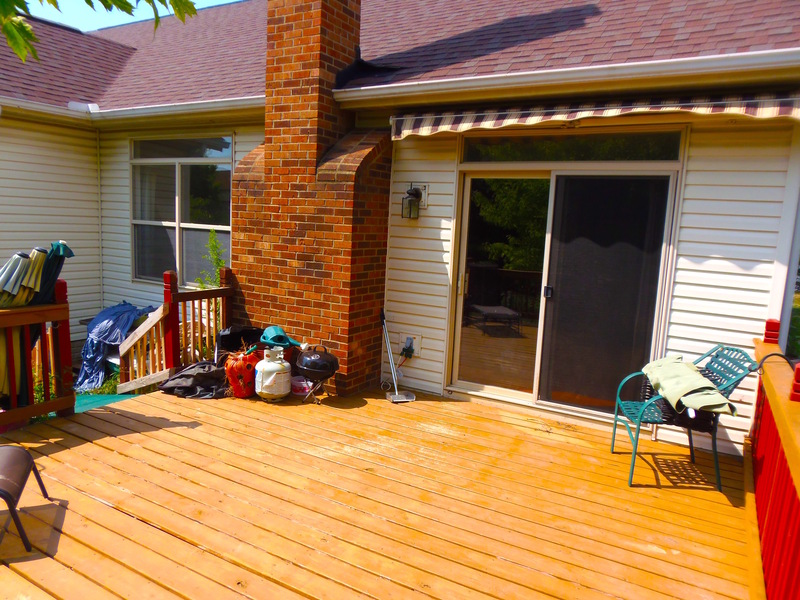 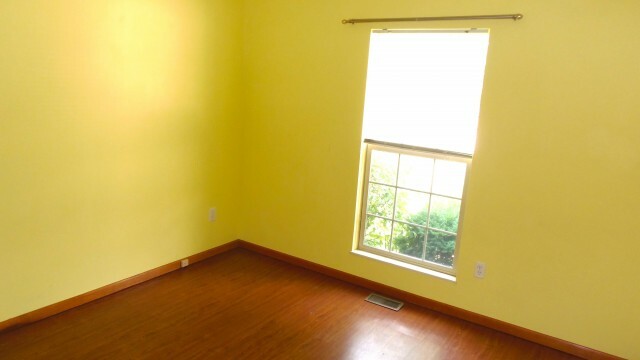 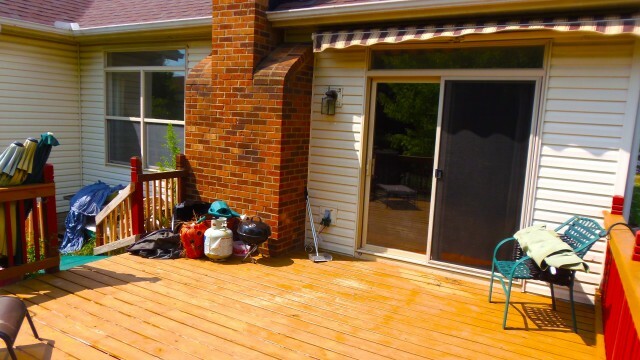 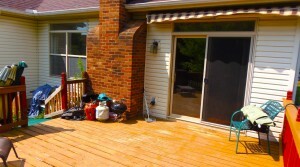 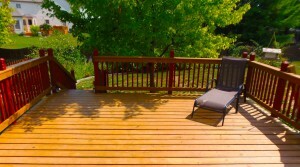 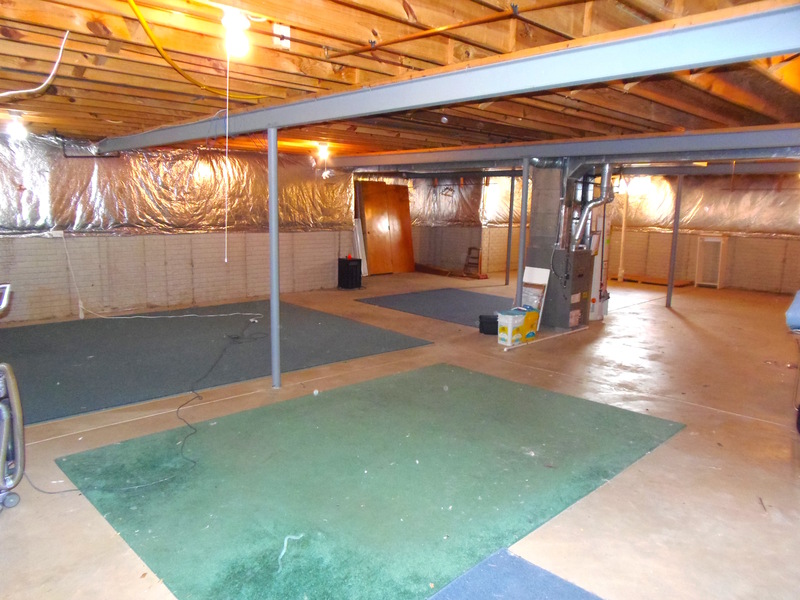 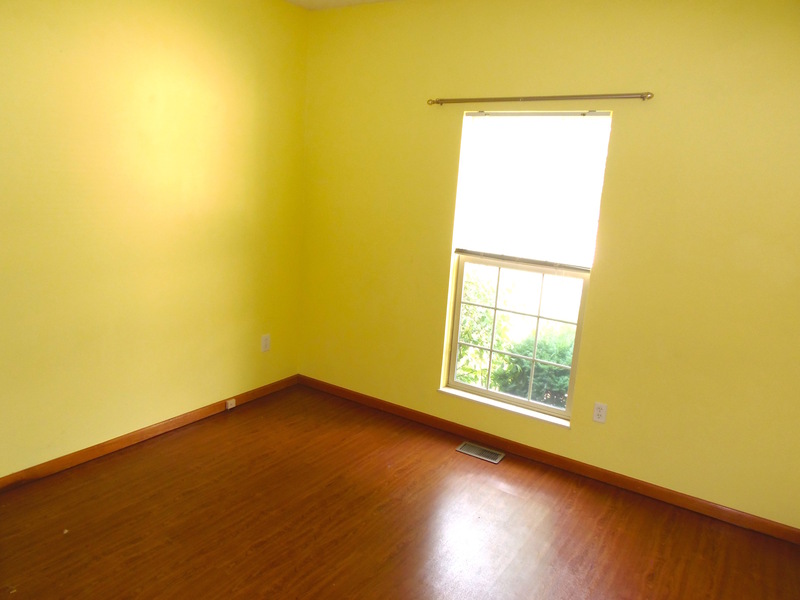 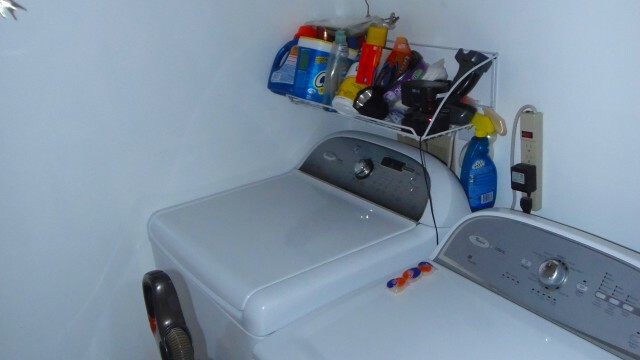 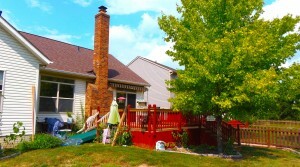 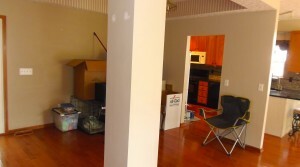 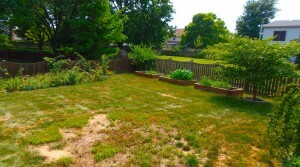 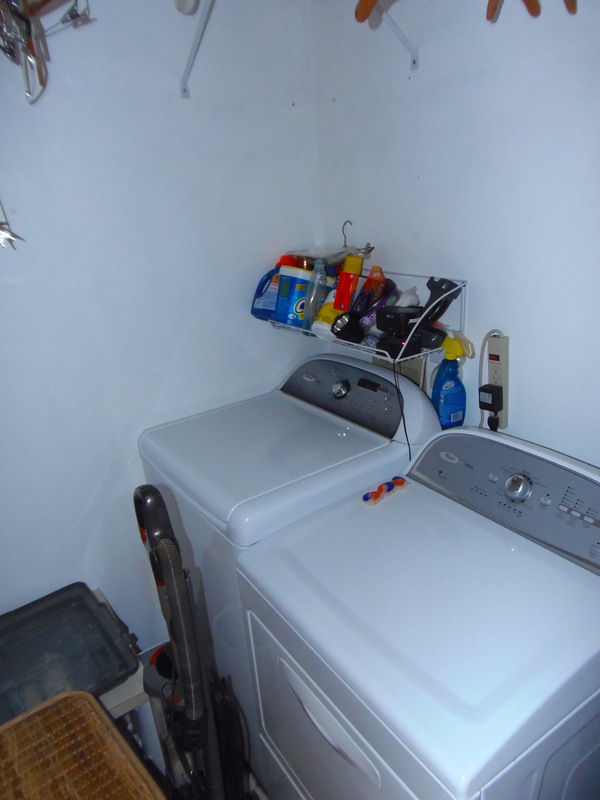 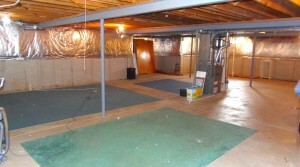 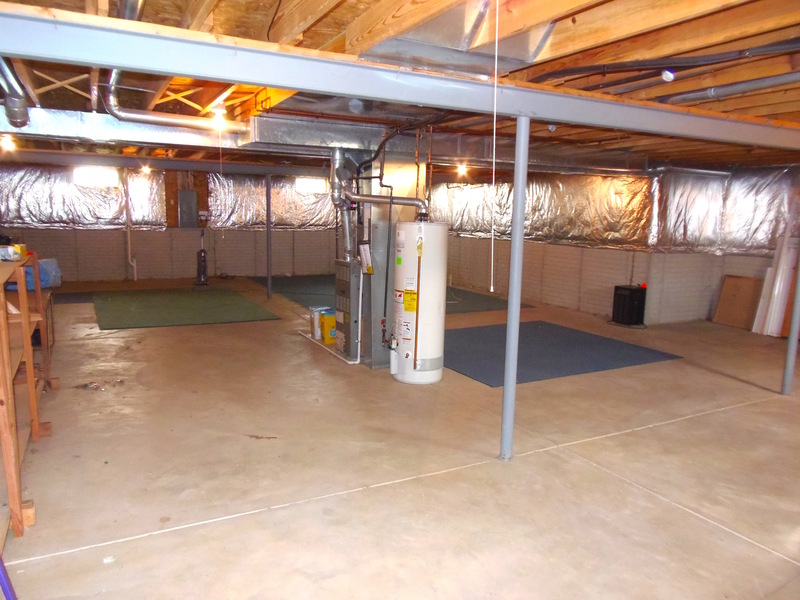 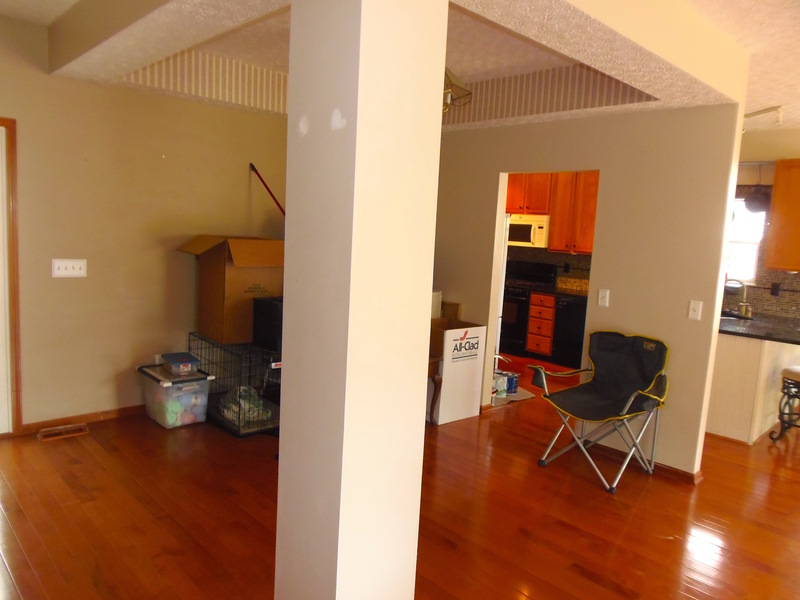 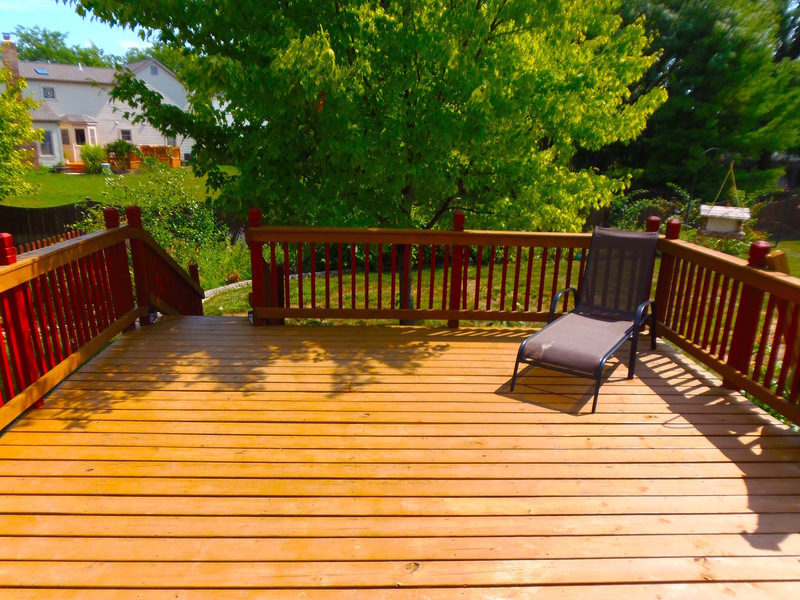 ft.), deck w/ sun setter shade, nice big back yard, handicap accessible lift in garage and more features not listed here.